RESERVE is set low so happy bidding everyone. 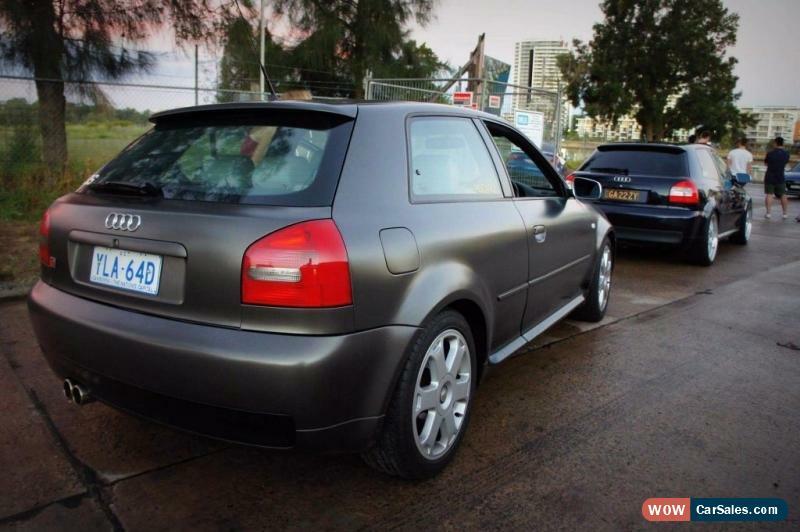 Up for sale is my Custom resprayed Audi S3. Selling as have cars its time for one to go! 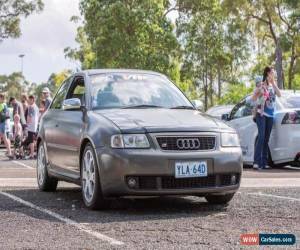 Price is, $10000 negotiable, Car is one of kind s3 ready to drive daily and then straight to car shows or cruises. Catches everyone's eye it is very rare colour have never seen it on another car. 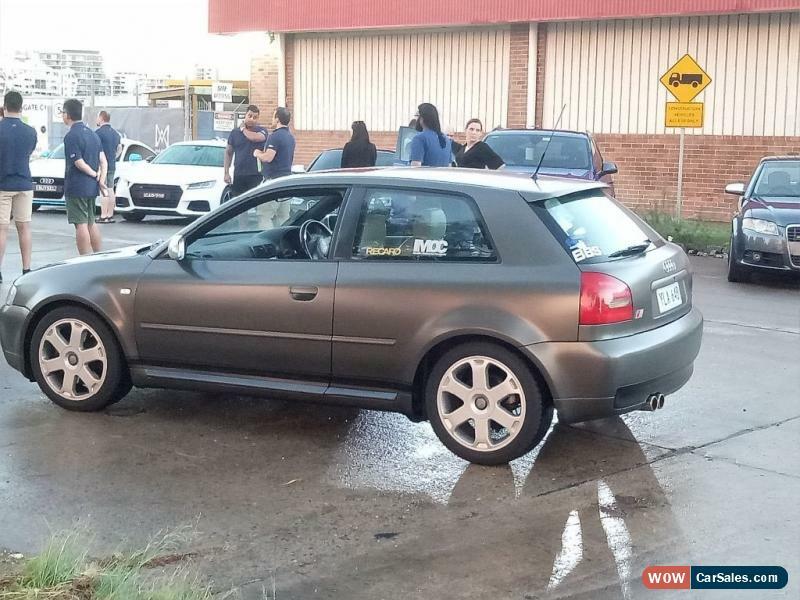 Sprayed by winner ofmultiple summernats best paint job awards. Car engine is mostly stock but has the following mods. Custom neuspeed air intakeForge bovForge boost controllerCat back performance exhaust. I can arrange Haldex service and roof lining at buyers expense. Don't bother contacting me unless you have the money ready and no dreamers or lowball offers ill just ignore your msg. No swaps unless its basically perfect and worth more than my car, as im only selling because have cars already. First person to see this car will drive it home it's unique street car. No PayPal as I'm not paying the fees if you want PayPal will charge more to cover this.